Do well while doing good. Open a business that can change the world. 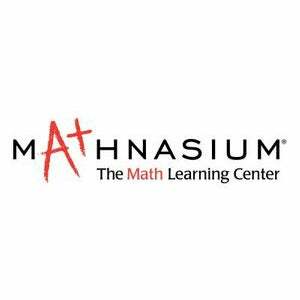 With an ever-growing demand for quality math instruction, Mathnasium Learning Centers has become one of the fastest-growing educational franchises in the world. 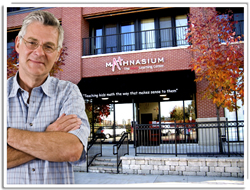 Mathnasium offers highly effective and fun mathematics instruction for children and is the perfect venture for individuals seeking a meaningful business opportunity. Our specially designed, proprietary Mathnasium Method™, derived from more than 35 years of research and development, helps math make sense to kids. When math makes sense, their grades improve, excitement grows, and the doors of educational opportunity open! There are now more than 700 locations worldwide, with two new centers opening each week. 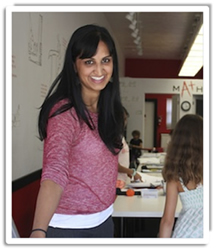 With Mathnasium, you will be in business for yourself, but never by yourself. When awarded the rights to your own Mathnasium Learning Center, you gain access to a tried-and-true business model and a team of professionals dedicated to providing you with support and assistance every step of the way. Our goal is to help you establish your business quickly and confidently. We provide a complete package of ready-to-use marketing and financial tools as well as thorough initial training. We then continue to support you with ongoing training, updated materials, and performance coaching to help grow your business and maintain our standards of excellence. 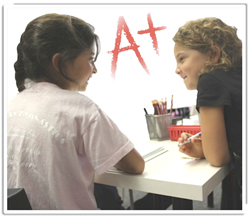 In 2014, Franchise Business Review ranked Mathnasium #1 for franchisee satisfaction in the educational franchise category. If you’re ready to start a new chapter in your life with a real sense of purpose, Mathnasium may just be the perfect business for you.